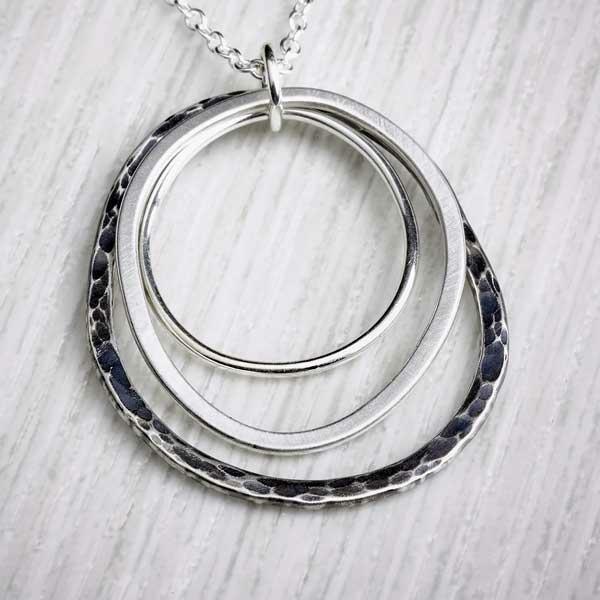 Made of two overlapping loops of plain and textured silver, these Rockpool Double Hoop Studs make a stunning addition to anyone's jewellery box. 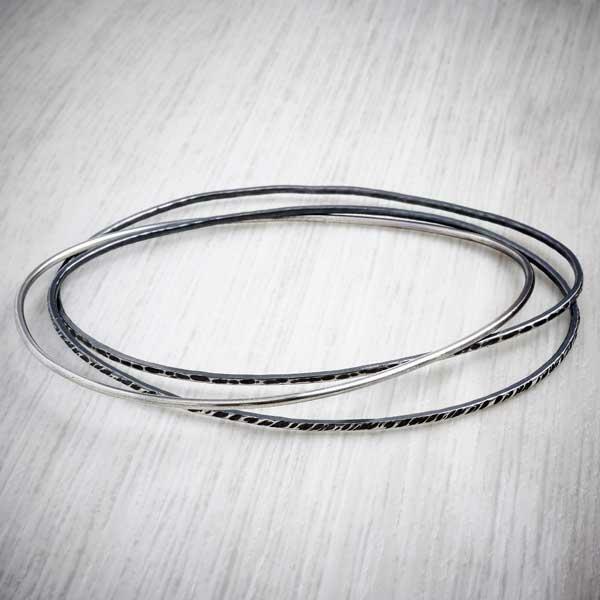 Inspired by the ripples in water found in the rockpools on the beach these earrings are formed from two distinct loops of silver that are soldered together juxtaposing their rippled and smooth surfaces. 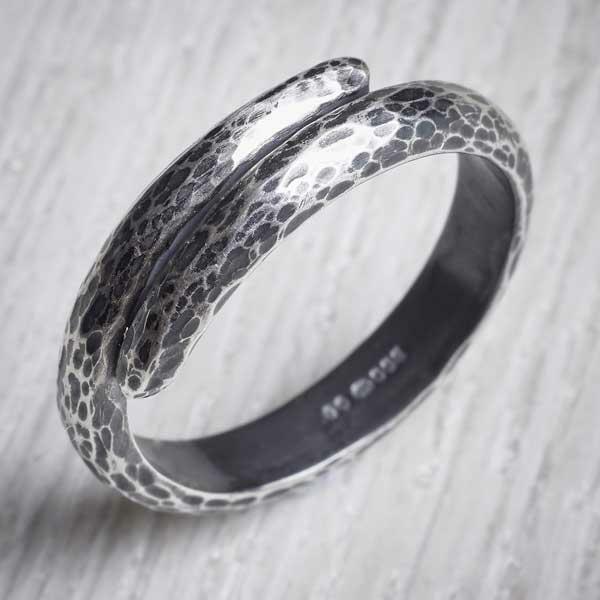 The silver surface is oxidised and the surfaces polished back to reveal the intricate and distinct textures. Each earring measures approx. 2cm x 2cm - sizes vary slightly.